Floridians know this day all too well, as do our neighboring states who find themselves affected by the brutal storms mustered up in the warm waters of the Atlantic Ocean. While it usually isn’t until the weather channel points the “cone of death” right at our hometown do we panic and clear the shelves at our nearby grocery store, we suggest you stock up on some flashlights, radios, batteries, canned goods and water a little further in advanced. This holiday was established in order to generate awareness of the environment around the world. Each year this day is hosted in a new city and commemorated with a worldwide exhibition. Flag Day commemorates the American flag and those who helped create it. This day honors our independence and unity as a nation. This day was started by a woman, Sonora Smart Dodd, who was raised by her father and thought dads deserved just as much recognition as moms. While the first Father’s Day was celebrated on June 19, 1910 in honor of Dodd’s father’s birthday, 14 years later President Calvin Coolidge decided to hold the day on the third Sunday of June. Juneteenth has been noted as the oldest known holiday which commemorates the end of slavery. It began June 19, 1865 when General Granger led the Union soldiers to Galveston, TX to announce the war was over and the slaves were free. This day is also referred to as Freedom Day or Emancipation Day. Stay cool during the Summer with your very own personal mister. An American Folklore celebration, this day is often celebrated on different days in different parts of the U.S. The legend of Paul Bunyan began as stories told by men in lumber camps, dating as far back as the early 1800’s. The stories of the giant lumberjack with his blue pet ox named babe are believed to have originated among the French Canadians during the Papineau Rebellion of 1837. On this day, Canadians celebrate their independence which was granted to them by the Queen of England on July 1, 1867. Remember the adoption of the Declaration of Independence on the fourth of July, which falls on a Wednesday this year. This day is often celebrated with picnics, cook outs, fireworks and of course plenty of red white and blue. 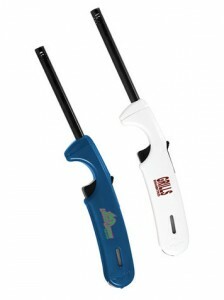 Light up the grill on the fourth of July with your very own branded lighter. This day is in remembrance of the storming of Bastille which started the French Revolution in 1789 and resulted in the rise of the modern French nation. Celebrate Mom and Dad on a day dedicated to both of them. It’s often said friends are the family we choose ourselves, so on this day honor those you’ve selected to be a part of your life and remember the special meaning of friendship. This Friendship Day, spoil your best pal with a one of a kind wine kit. 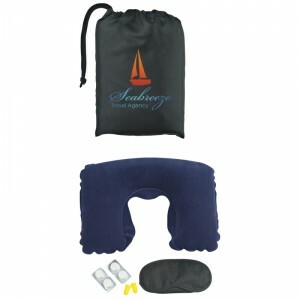 Promotional Products Wine set from J.M. Field Marketing on Vimeo. National Aviation Day commemorates the development of aviation in the United States. Next time you fly, make sure to bring along your Travel Comfort Pack, which includes a neck pillow, eye mask, four compressed towels and ear plugs. Women’s Equality Day honors the day women were given the right to vote in 1920. This right was part of the 19th amendment to the U.S. Constitution. Labor Day was originally started by the Central Labor Union to serve as a day off for the working man. Labor Day was made a federal holiday in 1894. 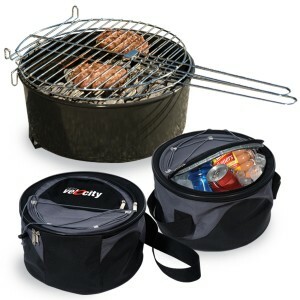 Celebrate Labor Day in anywhere with the Weekend Explorer Grill and Cooler. Patriotic Day commemorates those who lost their lives as a result of the terrorist attacks on September 11, 2001. On this day flags should be flown at half-staff. This holiday celebrates the signing of the U.S. Constitution on September 17th, 1787. On this day people around the world come together to take part in a global ceasefire for a day of peace and nonviolence. This California state holiday was established in 1968 to commemorate the Native American cultures in the United States. Native American Day is also known as American Indian Day. Child Health Day was proclamated in 1928 by President Calvin Coolidge to help generate awareness and commitment to teaching kids the benefits of good health and parents how they can help bestow healthy habits to their kids. Columbus Day honors Christopher Columbus’ first voyage to the Americas in 1492. Leif Erikson led the first Europeans to North American soil. On this day we honor the first day the ship, Restauration, arrived in the New York harbor as the start of organized immigration from Norway to the U.S. began. 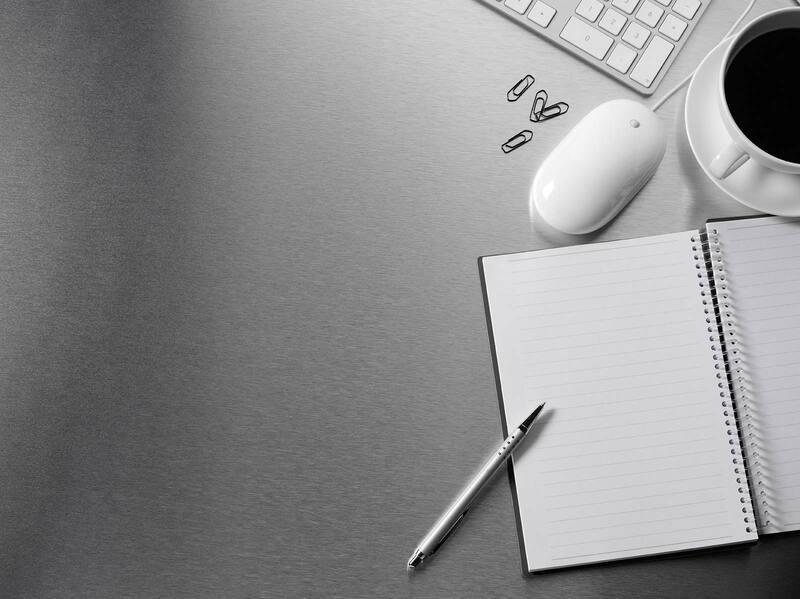 Started in 1962 by Patricia Bays Haroski, National Boss’ Day serves as the perfect day to show your boss, supervisor or manager a little extra appreciation. This day is celebrated on the 16th of October in honor of Ms. Haroski’s father’s birthday. The origin of the Sweetest Day is up for debate. Some believe Herbert Birch Kingston, a candy company employee and philanthropist, from Ohio started the holiday in the 1920s to honor those that are orphaned or underprivileged. Others say the day was created by a group of candy makers. Regardless of its origins this day is dedicated to making others feel special with candies and gifts. Celebrate the Sweetest Day with a branded cookie cutter and spoil your clients with some personalized treats. Promotional Products Cookie Cutter from J.M. Field Marketing on Vimeo. United Nations Day is celebrated internationally and aims to further education on the goals and achievements of the U.N. This day commemorates the start of the United Nations Organization on October 24, 1945 when the U.N. charter was sanctioned by almost all of the Security Council’s permanent members. Started in 2002, Mother-in-Law Day honors the moms of our significant others. All Saints Day is celebrated with a feast intended to honor all known and unknown saints. This day is also referred to as All Hallows Day. Also known as the Day of the Dead, All Souls Day honors the faithfully departed. On this day, you’ll need to set your clocks back one hour at 2:00 am. Wear your message on your sleeve or lapel with promotional buttons. Veteran’s Day commemorates the anniversary of the signing of the armistice that ended the First World War on November 11, 1918. Veteran’s Day is also known as Armistice Day and Remembrance Day. Give thanks for the harvest season this year on the 22nd of November. This day is dedicated to increasing awareness and education on HIV. National Pearl Harbor Remembrance Day honors all of those who lost their lives as a result of the attack on Pearl Harbor in 1941. December 7th also marks the day the United States entered into World War II. In remembrance of those who died, flags should be flown at half-staff until sunset. This day commemorates the declaration of human rights. Wright Bother’s Day honors Orville and Wilbur Wright in remembrance of their first flight on December 17, 1903. Forefather’s Day celebrates the day the Pilgrims landed on Plymouth Rock in 1620. Searching for the perfect corporate Christmas gift is never easy, but with an elegant etched wine bottle featuring your own logo and business name you’re sure to impress your best clients. 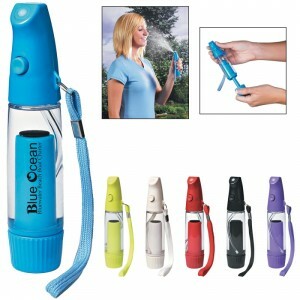 Promotional Products Customizable Wine Bottle from J.M. Field Marketing on Vimeo. Put your party hat on and bring in the New Year…2013! 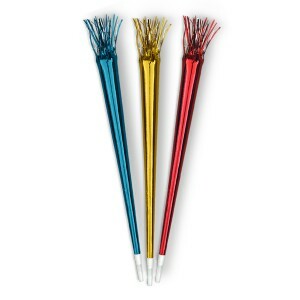 Make some noise for the New Year with customized party blowers!